Mike Derby fought cancer for a long time and it took him out last Friday night at the age of 57. He lived in Virginia with his family. 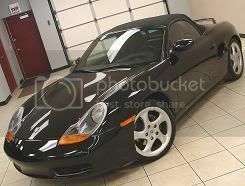 We became friends on this forum many years ago, and he was quite adept at repairs and enhancements to his Boxster. 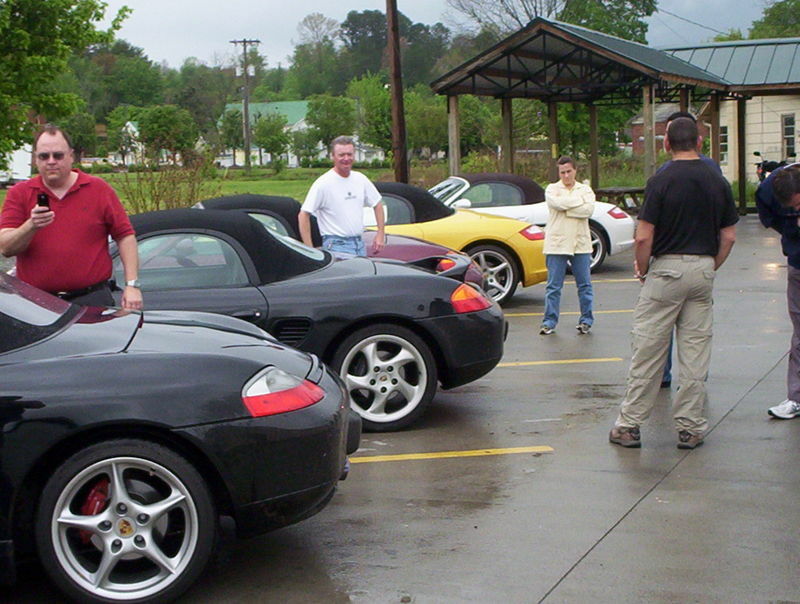 On two different occasions, we met in NC at the Tail of the Dragon for driving weekends. On the second weekend, I drove my BMW 550i and my family up to a cabin and he drove over to see me. 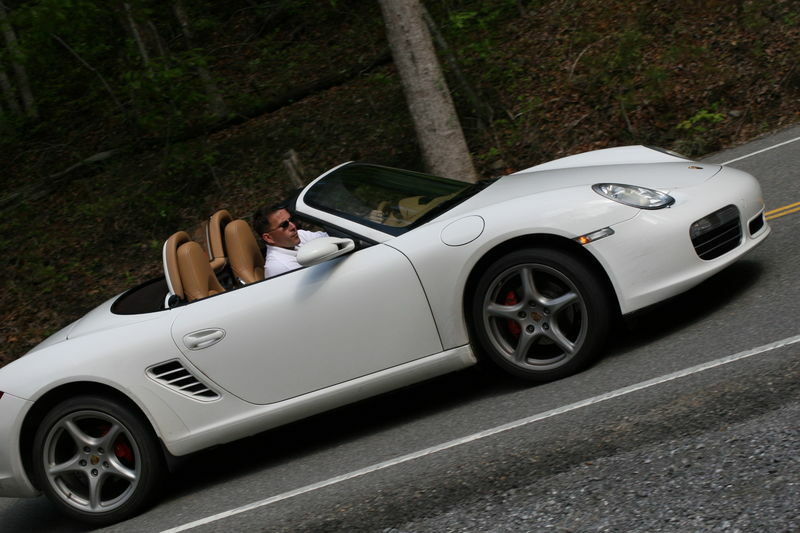 We drove up the dragon in his Boxster and he got out, handed me the keys, and said, "Try not to put us over the side of the mountain." I don't know a lot of guys that would give you the keys to their Porsche to drive that particular road at speed. I certainly would not. A few years later, and before I got my own Durametric tool, Mike sacrificed one of his spare VIN numbers by FedExing his cable to me to use and return to him. 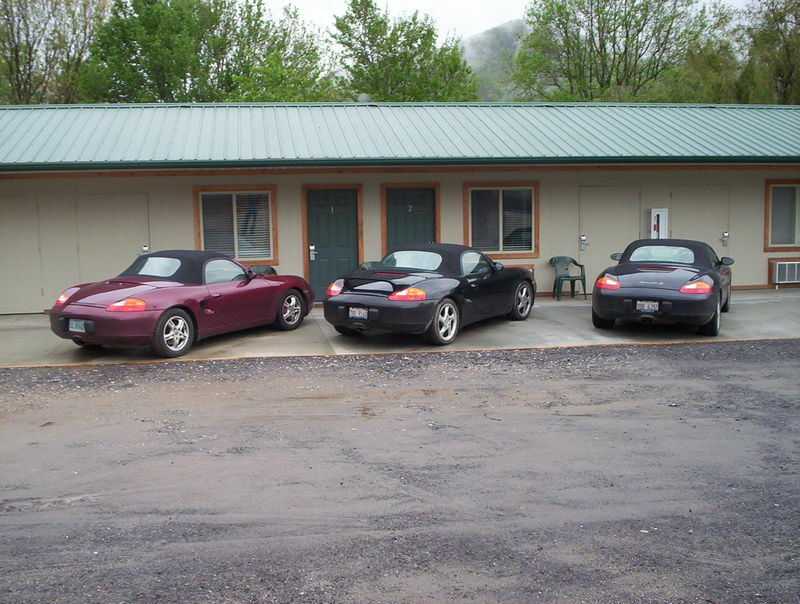 Through the years, we have called one another to figure out what's wrong with our Boxsters and how to fix broken stuff on the cheap. I'm going to miss him. Mike was a wonderful guy and a good long-distance friend. If you interacted with him in positive ways and you'd like to share something below, it would be a great way to remember him. He was a contributing member to this forum for 13 years. Last edited by RandallNeighbour; 05-30-2018 at 12:18 PM. My condolences, sounds like someone I would liked to have met. Randall, thank you for posting. Mike was an awesome guy. We had a great time at the Dragon with Mike, You, NickCats, and Patrick back in spring 2007 and again fall 2008. RIP Mike. Sad day. Last edited by Flavor 987S; 05-31-2018 at 03:16 AM. Flavorman, I was hoping you'd see this post. ****************ing cancer. 57 is too young. Condolences for your loss. Sounds like a real nice, cool guy. Just like any one of us. It's a huge loss. Good to see you, NickCats!!! Remember when we found the "Twisted Pickle" with Derb and Patrick? Derb was such a mild mannered, confident guy. You can see it in your picture above. Good memories, thanks for that. 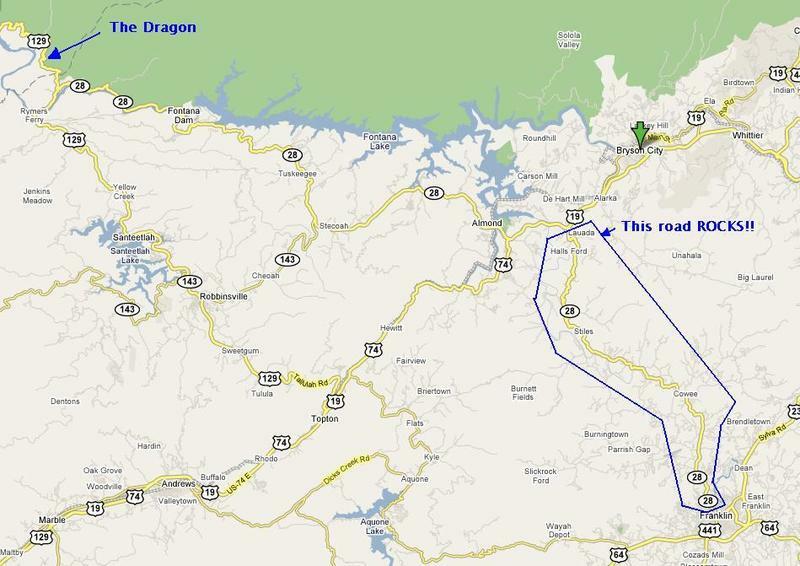 Here's a couple of additional pics of Mike and his wife from the Tail of the Dragon trip we took together. We didn't live anywhere near one another, and rarely got to speak, but seeing these pics makes me miss him a lot. Mike and his wife are on the far right in the group shot. Hey Randall, thanks for those fun pics and memories. Mike was a great man.